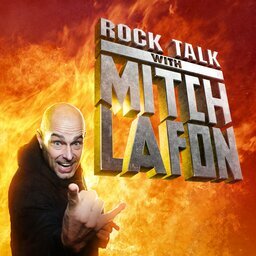 On this episode of ROCK TALK WITH MITCH LAFON new interviews with Steel Panther’s Satchel and producer Ron Nevison. Alan Niven co-hosts. 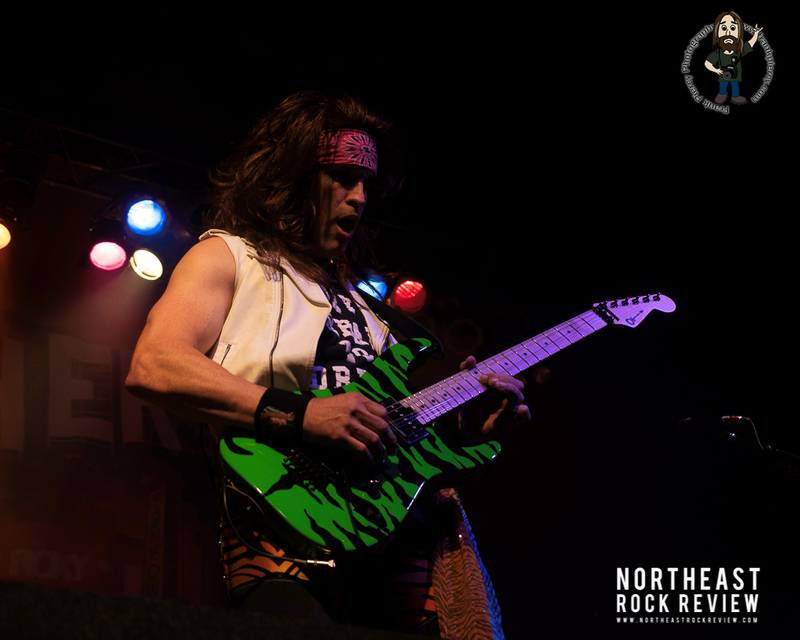 In the first interview, Steel Panther’s Satchel discusses the band’s upcoming tour dates including HEAVY MONTREAL. He also discusses the band’s signature guitar pedals, Lexxi Foxx and rehab, geeky keyboard players, would he rather work with Rob Halford, should bands use backing tracks, their upcoming new album, his desire to do a solo album, Steel Panther TV and more. In the show’s second interview, Mitch goes through the history of rock with Ron Nevison and discuss his work with UFO, KISS, Ozzy, Heart and more. Also, they talk about his upcoming autobiography, his childhood, his career, Mike Clink, Michael Schenker, the importance of having ‘outside ears’, does a producer have to satisfy the band or the record company, saving Heart, KISS & Crazy Nights, Bruce Kulick, Bad Company, Ozzy Osbourne and The Ultimate Sin, taking Ozzy to France, UFO’s Obsession album, comps, has music become sanitized and more.